631 12 01 Features: -Tie grid. Color/Finish: -Color: Black. 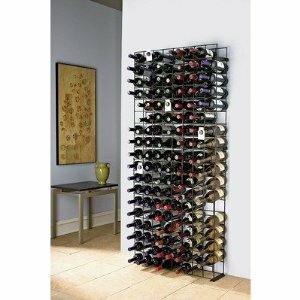 Dimensions: -Overall dimensions: 66" H x 30" W x 98" D.